The dream of the phone-as-desktop will never die...not if Samsung has anything to say about it. According to Galaxy Club in the Netherlands, Samsung is taking another shot at the dream with a new version of its DeX platform, and possibly abandoning the traditional dock form factor. 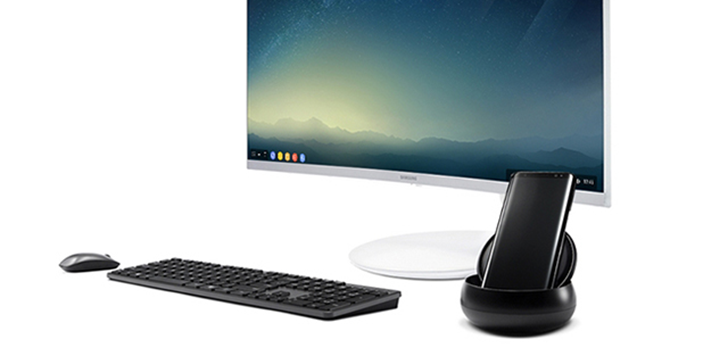 Introduced with the Galaxy S8 and S8+, users who forked over another $150 could purchase the DeX Station, which allowed them to dock their device, pair it with a monitor, mouse, and keyboard, and use their phones like desktop PCs. 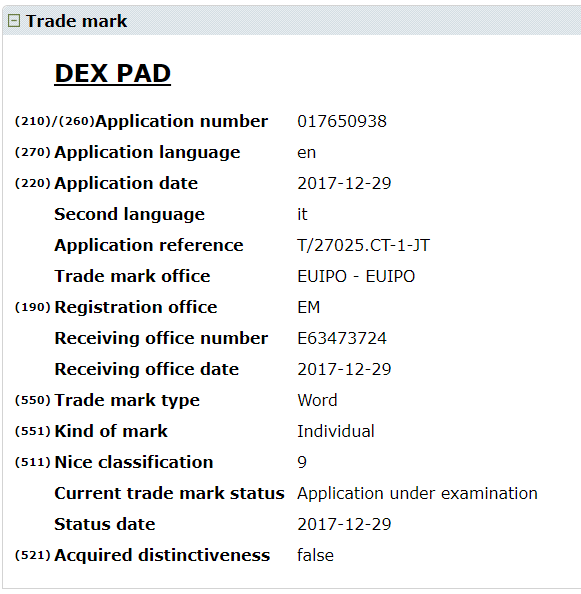 On December 29, Samsung registered a new trademark with the European Union Intellectual Property Office for "DEX PAD," indicating that a new DeX accessory is coming with the launch of the Galaxy S9 and S9+, and suggesting that instead of a dock, the station will be more like a wireless charging pad. SamMobile, where we first got word of the DeX Pad trademark, notes that this new form factor might also mean that the phone could become the touchpad for the desktop environment. But even if that negates the need for a mouse for some people, DeX still requires the addition of a monitor and keyboard. Unless, of course, they've solved that problem as well. Holograms maybe? Hey, we're just dreaming here.